Enjoy your outdoor space all year round with Mercator’s huge range of exterior lighting options. 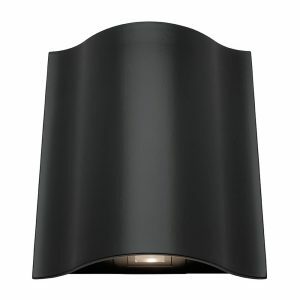 Designed for Australian conditions, there will be an outdoor light suitable for every Aussie home. From outdoor downlights to outdoor wall lights and everything in between, available in a variety of colours, sizes and specifications including LED, it’s little wonder Mercator has become Australia’s trusted supplier of affordable lighting for any application. Whether you’re needing to light up your alfresco entertaining space, highlight garden features or simply protect your home with security lights, Mercator has over 55 years’ experience at the forefront of lighting innovation and design so you can shop with confidence knowing your needs are covered. 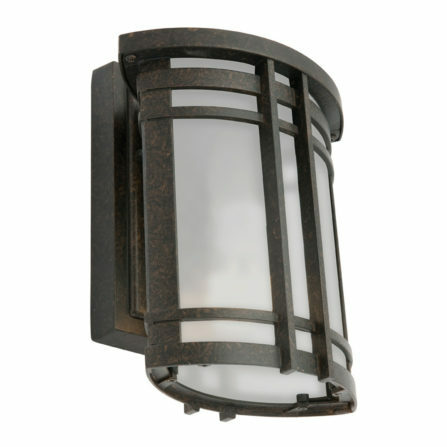 No matter what the architectural style of your home be it modern, traditional, heritage, or coastal, outdoor wall lights can be both a practical and decorative option. 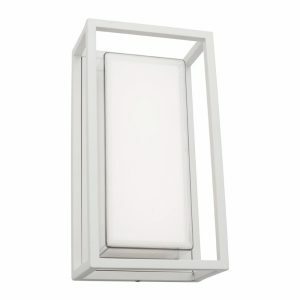 Performing a variety of functions such as showcasing architectural features, adding ambience to an outdoor dining area or lighting up a dark sideway, exterior wall lights are a perfect solution for many homes. Browse our wide range of energy efficient, stylish and practical options today and brighten up your outdoor space or show off your home’s beautiful exterior. 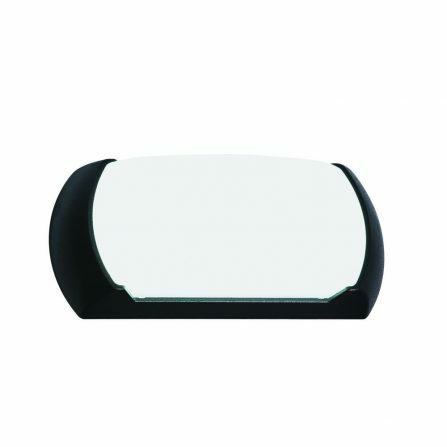 From a practical and energy efficient LED outdoor bunker light to a more decorative flush fitting, you will be able to brighten up any space with ease with Mercator. 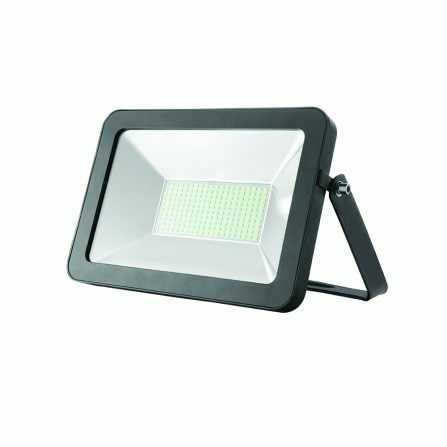 LED lighting is the perfect choice to light up external areas. Using much less energy than standard halogen lighting means big savings on your power bills and LED can last up to 30 times longer – it really is the perfect outdoor lighting solution. 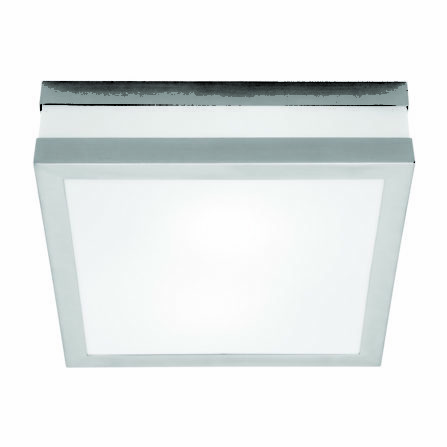 Shop Mercator’s range of LED options and see why we are the leading choice for lighting up Australian homes. Need more advice or want to view something you have seen online? Showcasing our huge range of outdoor lights, pendants, downlights, ceiling fans and DIY lighting options Mercator has reputable stockists all around the country, there’s sure to be one near you.